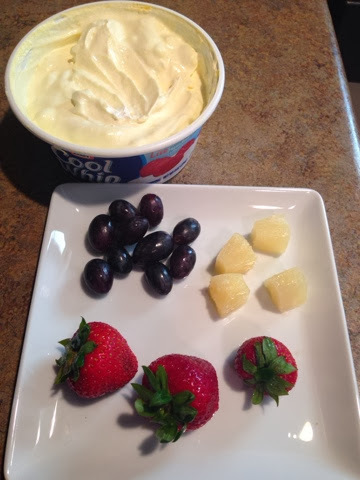 Today I want to share with you a great and super easy fruit dip recipe! A friend of my sister-in-law made this for a football party a few weeks ago and I cant get enough of it! I am not even one that usually likes fruit dips, I don’t find them necessary. I do now! I didn’t get the exact recipe from her, I just asked what was in it and sort of went with it. No measuring required. 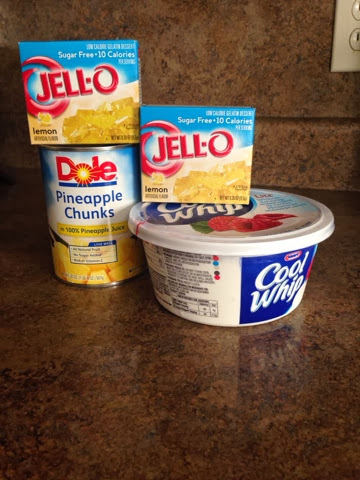 And as if it couldn’t get simpler than that…you can dump the jello mix and a little pineapple juice in the cool whip container and mix it right in there. It has a lid and everything for storage! We are fancy here in Alabama. For the pineapple juice, I don’t measure, I just kind of dump a little in there. If I had to guess, it would probably be about a little less than half a can worth of pineapple juice. You don’t want the juice to weigh down the dip too much or make it too liquidly. 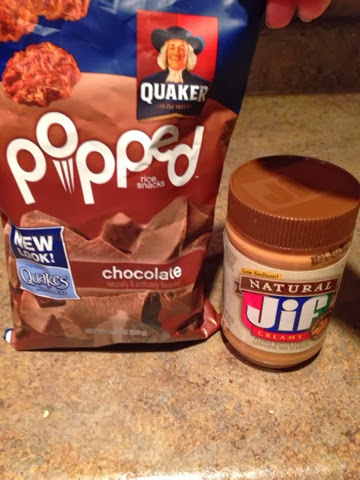 I love a dab of PB on some rice cakes. Yumm!! I am a little bit obsessed with dips (fruit dips, chip dips, cracker dips…you name it!) so I will have to try this. I have never seen the “no sugar added” pineapple! 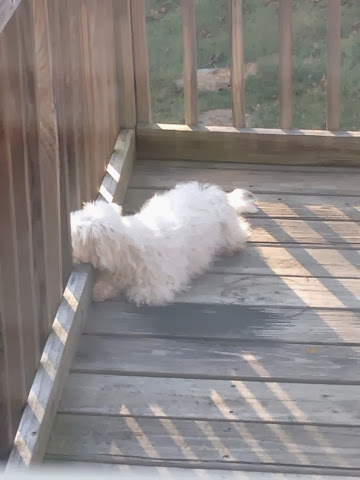 I will have to look for that . . . I always try to buy low-sugar low-sodium products if possible. 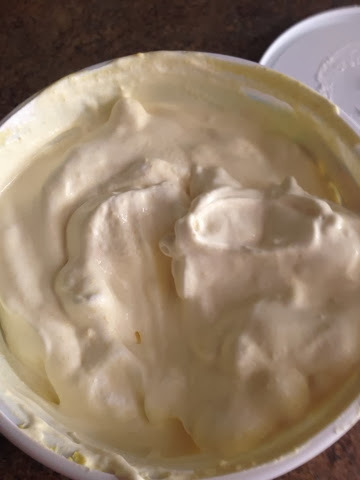 Dear heavens… I need some of that fruit dip RIGHT now! Thanks for the craving! I love fruit, but it’s always a bit better when it’s paired with something else. This sounds delicious! 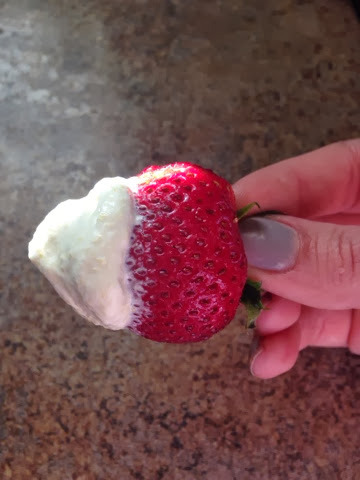 I love anything that involves cool-whip!